"Great Grandmaster"- Dr. Ronald G. Frazier, Sr. This Could Take A While !!! 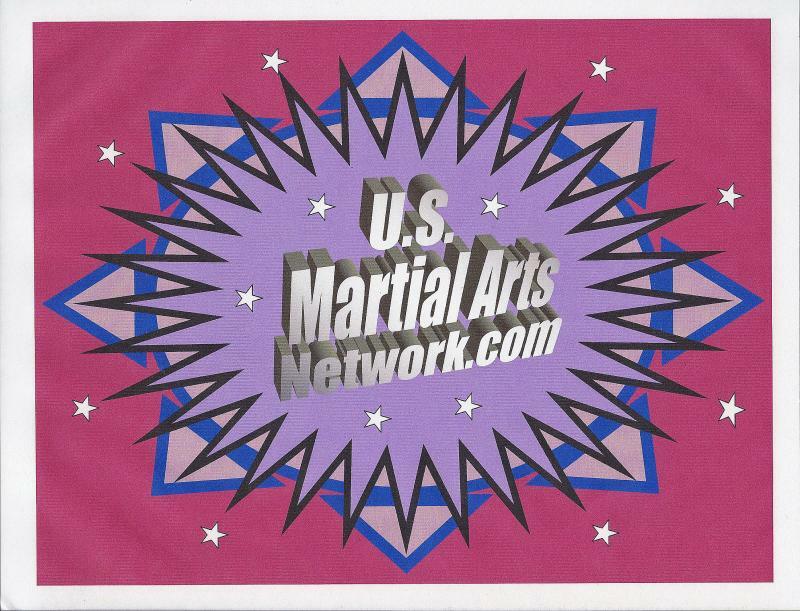 CHIEF MARTIAL ARTS INSTRUCTOR: T.U.M.A.A. Preacher / Whip / Rock- Founder Curtis Sliwa / Master Frazier in Fla.
Master Frazier Awarded - Preacher Cooking - Angels Meeting. Angels Getting Ready to go on Patrol. I met him for the first time, when I was a 3rd Dan / Degree in Florida at the Florida Fame Nationals Championships. He stopped me to say that he knew of the fighting style that I was using to win my competition with. Dr. RONALD G. FRAZIER, SR. 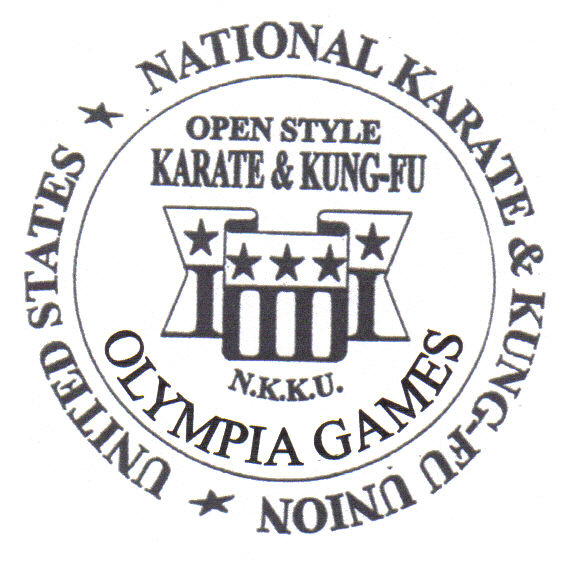 Doctorate of Martial Arts Philosophy / Ph.D.
"KYOSHI" SHARON D. FRAZIER & "SHIDOSHI" RONALD G. FRAZIER, SR.